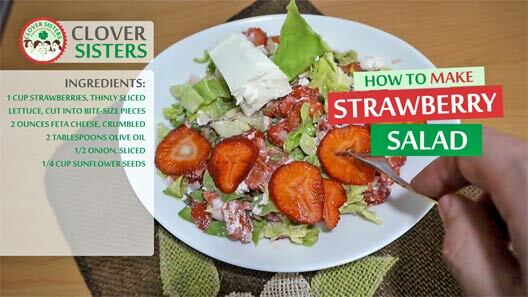 This is a delicious summer time strawberry salad with fresh ingredients, inexpensive and easy to make. 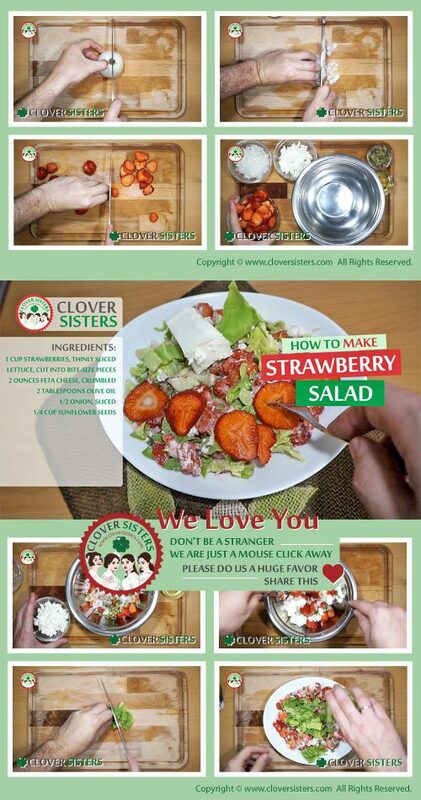 In a large bowl add the strawberries, spinach, extra-virgin olive oil, red onion and sunflower seeds. Combine ingredients and toss.